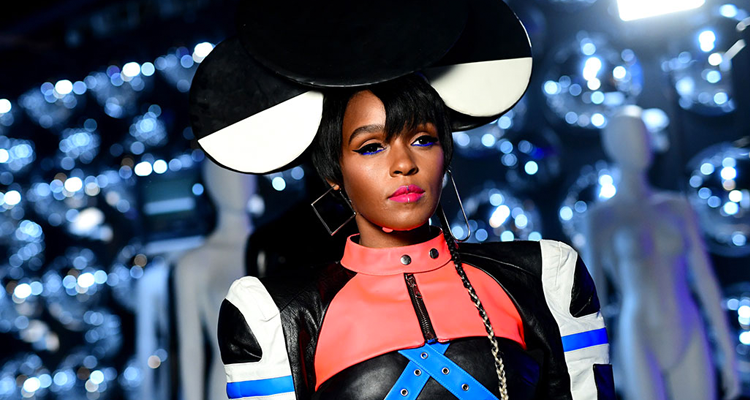 Janelle Monae drives onto Billboard’s Dance Club Songs chart as the No. 5 Breakout (dated April 7) with ‘Make Me Feel’. Released February 25 on Atlantic, ‘Make Me Feel ‘ is a mesmerizing tune with aesthetics of classic ’80s dance music and actually sounds like it could have been written by Prince. Turns out, it was in part. The multi-talented Monae recently told BBC Radio 1’s Annie Mac, “Prince actually was working on the album with me before he passed on to another frequency, and helped me come up with sounds. And I really miss him, you know, it’s hard for me to talk about him. But I do miss him, and his spirit will never leave me.” Prince and Monae had a close working relationship before he died in 2016. “Make Me Feel” appears on Monae’s forthcoming album Dirty Computer. Watch the video for ‘Make Me Feel’ below and look for remixes coming soon.